La Quinta Golf & Country Club shines at Costa del Sol amateur championship. The organization and the players were impressed by the good conditions of the course and the fresh new look of the clubhouse. 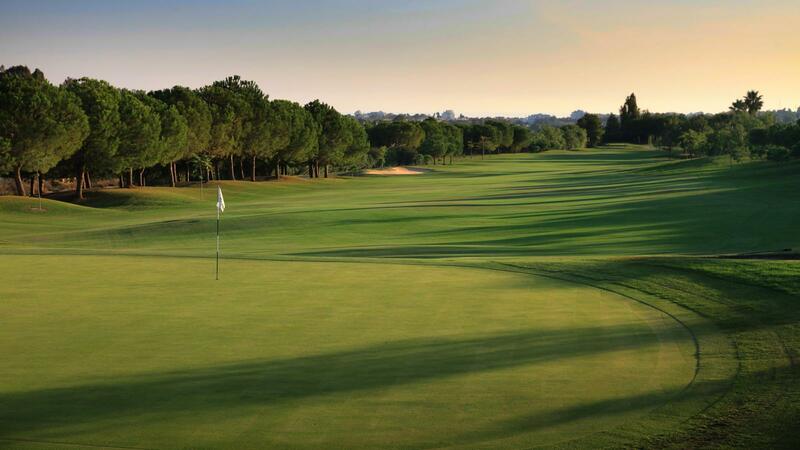 Designed by three time world champion and Ryder Cup winner Manuel Piñero, it is one of the most attractive courses in the area, accessible to all levels of play. It satisfies the amateur golfer in the same way as the professional. The speed of its greens is noteworthy, as is the quality of the service offered in the golf club. 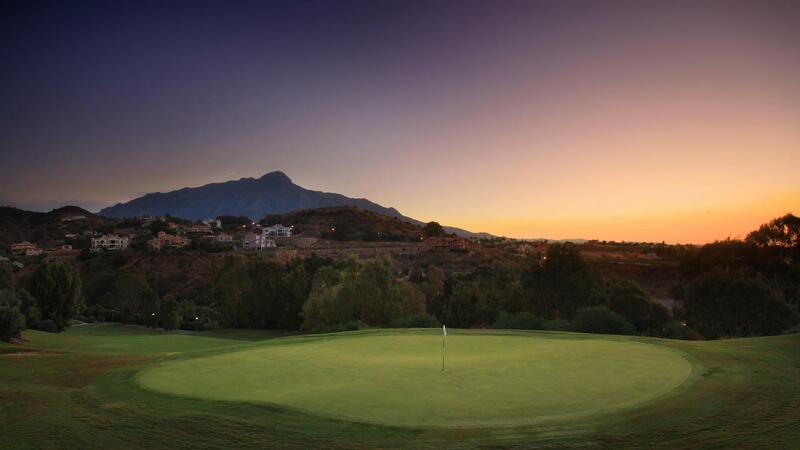 La Quinta has 27 holes, split among 3 nine hole courses, which are completely integrated into a splendid natural landscape of exceptional beauty, from which one can contemplate the Mediterranean Sea which bathes Marbella and the mountains which surround the Benahavís Golf Valley. 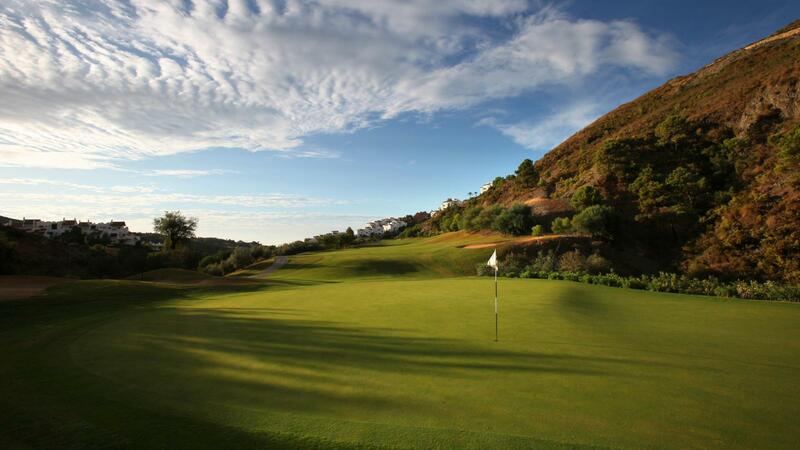 The combination of these three courses give the golfer a wide choice of possible golf games. 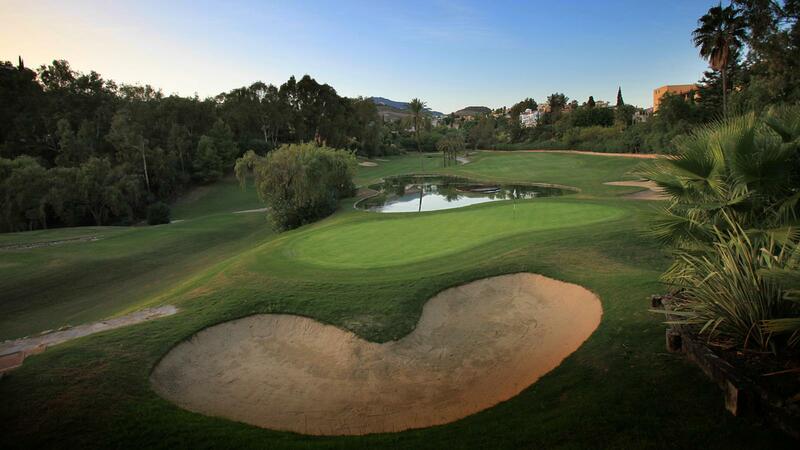 The course has been remodelled, both in its design and its technical installations, and has become one of the courses that hosts a European Tour event, testament to which are the various editions of the Benahavis Senior Masters or the Spanish Ladies Open which have been held at the course. Additionally, the New Restaurant service on offer at the La Quinta Restaurant, means that the golfer can not only enjoy a fabulous day of golf, but can also delight his palate with a wonderful culinary experience thanks to the various restaurants within the complex. La Quinta Golf Academy, founded in 1990 and a pioneer on the Costa del Sol, is headed by Manuel Piñero. It is recognised both nationally and internationally, thanks to its top rate practice facilities and the professional teaching team which gives classes at the La Quinta Golf Academy. The facilities of the Academy comprise a twin level driving range, a covered area which allows for practice even under adverse weather conditions, a chipping and pitching area with a green surrounded by bunkers and a putting green, a video room for analysis and swing development, a golf shop and a pleasant café-bar with terrace with fabulous views to enjoy a moment of relaxation. Get to know our facilities through our 360 Video Tour. The varied programme of classes and courses offered by the La Quinta Golf Academy is structured and designed in accordance with the capacity, level, age, objectives and availability of the players. There are also special courses during holiday periods.